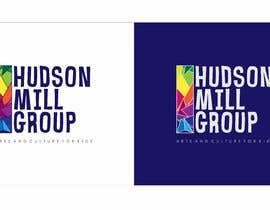 We require an abstract logo design that utilizes the colors of the rainbow with a clean font to represent our new nonprofit community organization called "Hudson Mill Group". Our organizational mission is to support the arts and culture for kids within at-risk communities. 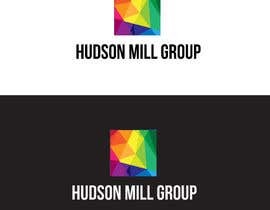 Please don't hesitate to ask us for further insight! This is a great cause and we thank you for your assistance and time. Looking forward to reviewing your submissions!